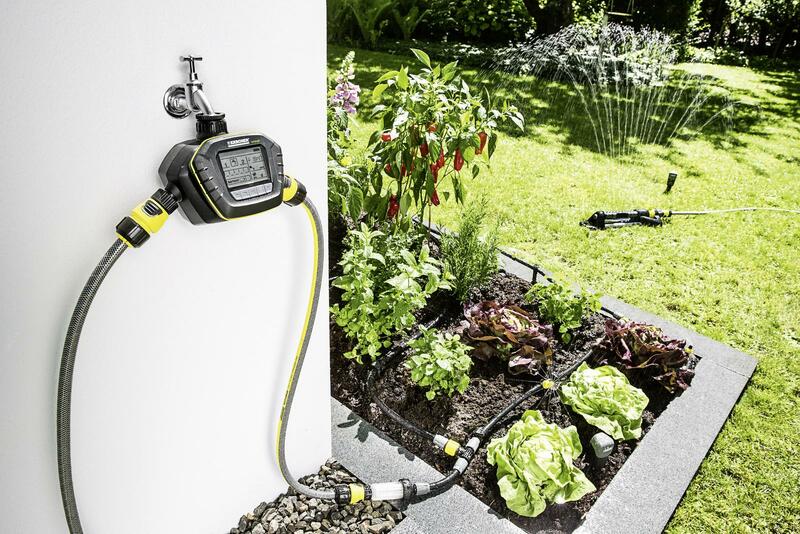 Deluxe Irrigation Set 26452460 https://www.kaercher.com/uk/home-garden/watering-systems/kaercher-rain-system-tm/deluxe-irrigation-set-26452460.html The Kärcher Deluxe Irrigation Set is the ideal set for your garden. 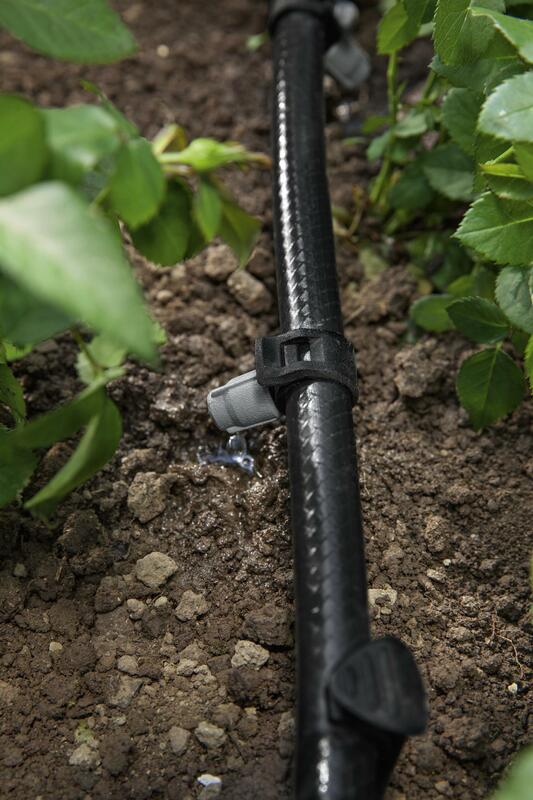 It enables you to achieve targeted, moisture-controlled watering. The system can be perfectly adapted to suit any garden. 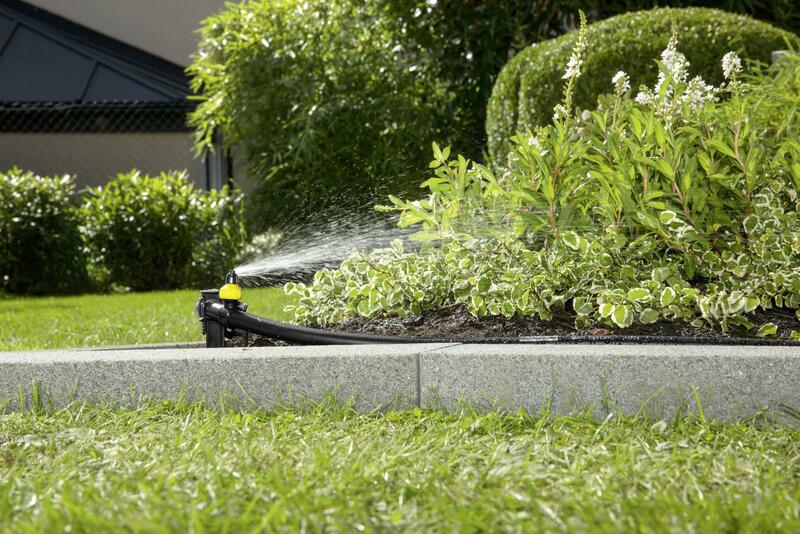 The Kärcher Deluxe Irrigation Set is the ideal set for your garden. 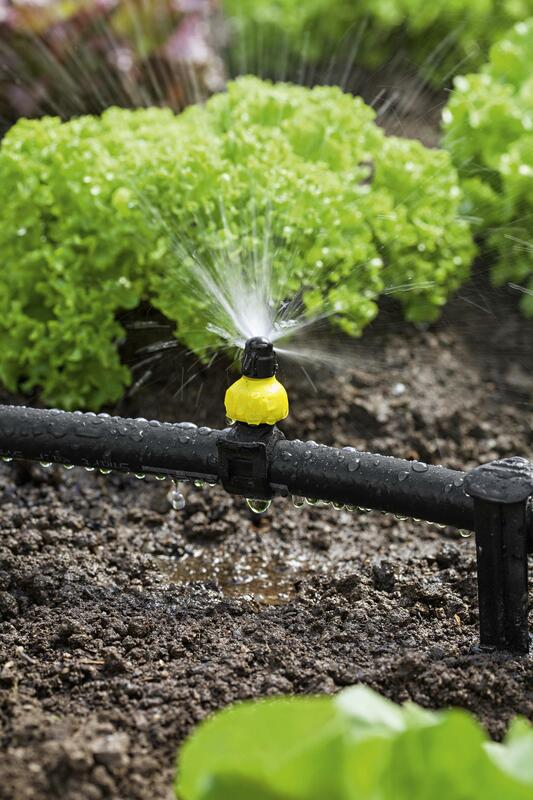 It enables you to achieve targeted, moisture-controlled watering. The system can be perfectly adapted to suit any garden. 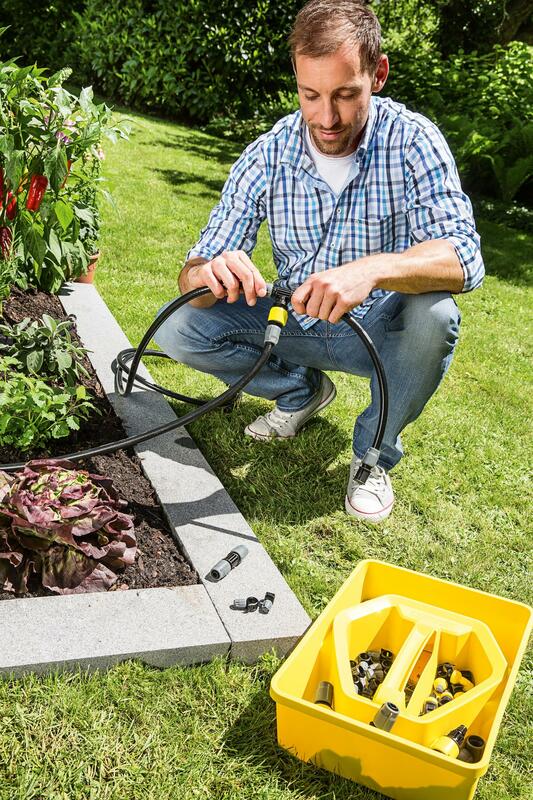 The Kärcher Deluxe irrigation kit is the perfect addition to your garden. 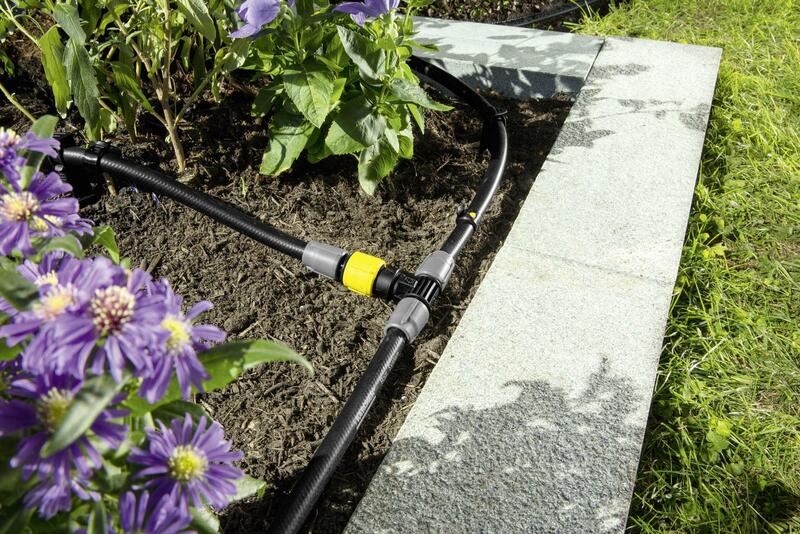 Ideal for garden lovers, it allows you to achieve targeted, moisture-controlled watering. 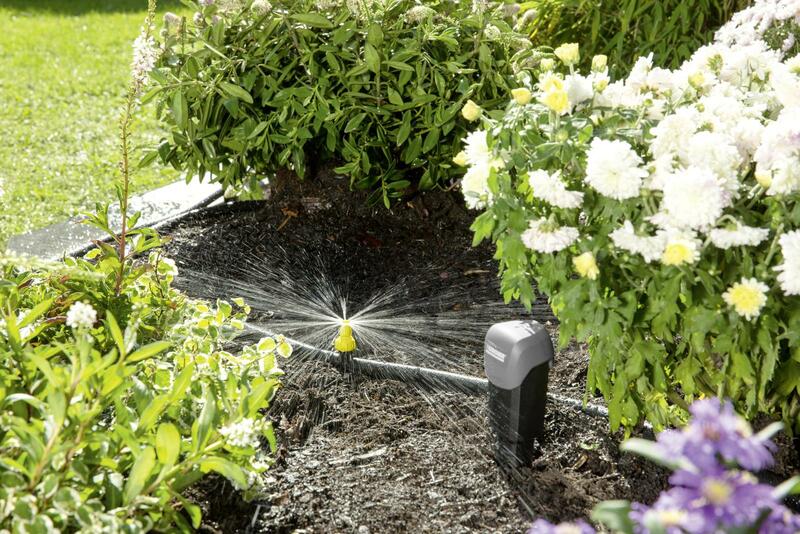 This system can be perfectly adapted to suit any garden and works perfectly in conjunction with the SensoTimer to provide a watering system based on the needs of your garden. This set is perfect for watering hedges, bushes, flowerbeds and vegetable patches. 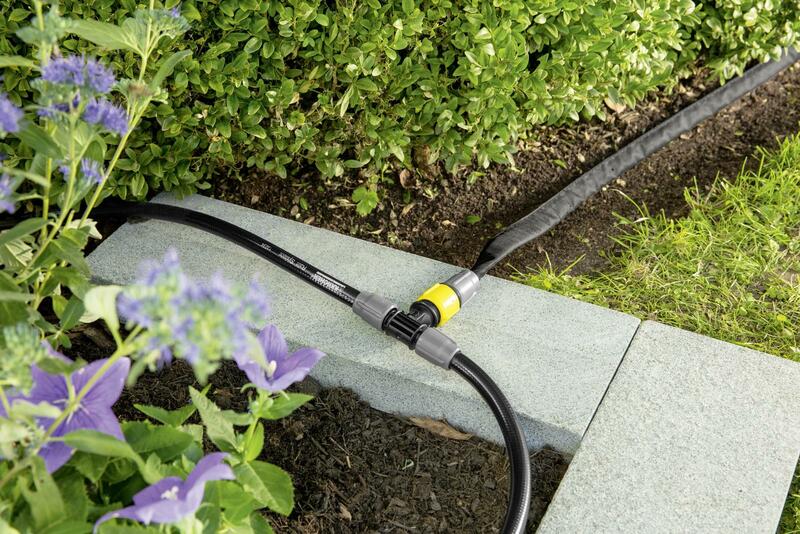 The ST6 Duo allows you to connect two hoses to your tap, monitoring the moisture level in two separate locations, offering a targeted watering solution. This means you will never have to worry about your garden becoming too dry or wet, as the moisture sensors monitor the moisture level to ensure your garden is only watered when needed. 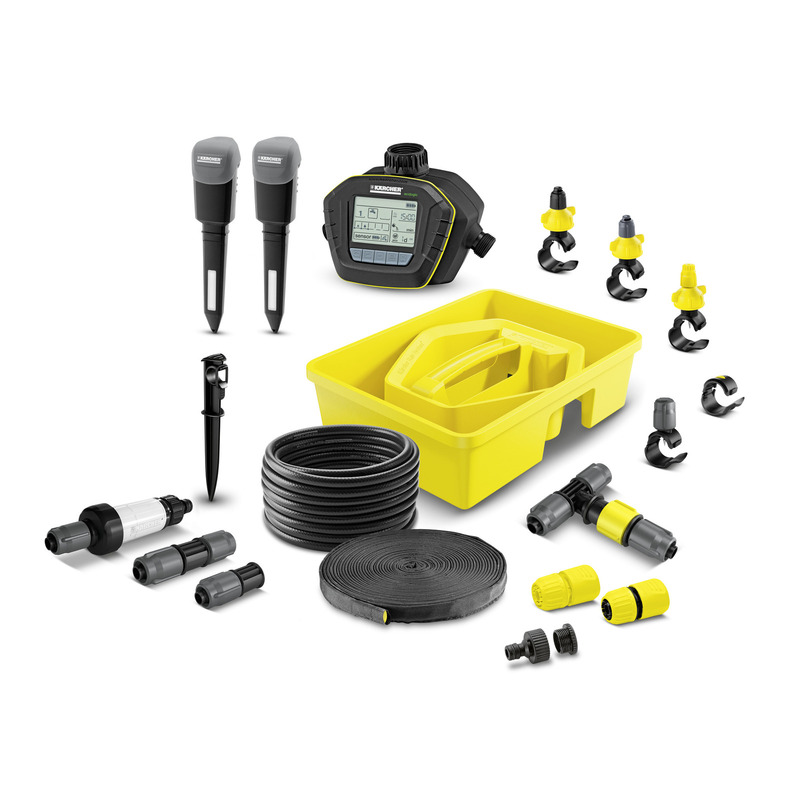 This kit includes: ST6 Duo Ecologic, 2 moisture sensors, 10m pearl hose, 15m and 10m rain system hose, 4 T-connectors with water-flow regulation, 4 I-Connectors, 10 drip nozzles, 15 micro-spray nozzles, 10 sealing collars for resealing holes, 15 hose spikes to fix the hoses, 5 hose stops, 1 filter, 2 connectors and 1 G1 tap adapter with G3/4 reducer. Complete Kärcher Rain System starter kit. Ready to use: All system-relevant components are included in the kit. 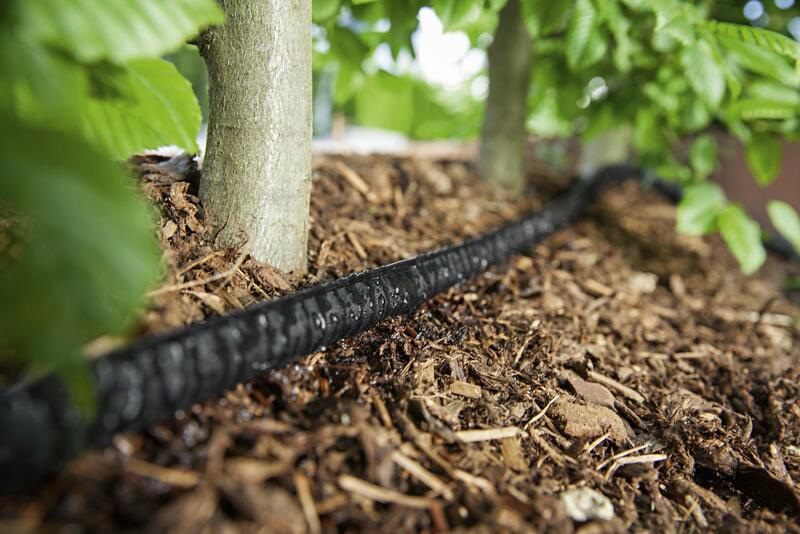 Efficient, water-saving and need-based watering of plants. Targeted and need-based watering of plants. Installation without the use of tools. Collars can be flexibly placed and removed as required. Optimal water volume regulation for the drip hose. Deluxe Irrigation Set is rated 2.8 out of 5 by 4. Rated 4 out of 5 by Hairymike from Worst instructions ever! Product is probably great if it's like the other 3 Karcher products I have. The instructions though are not very helpful, some on the box, some in a book in the box, if the box gets damaged I.E. tape strips off the instructions when opening, well then good luck. The website could be better, I've yet to find the online manual. Rated 1 out of 5 by Sbk444 from Overpriced and rubbish sensor Huge headaches setting the controller up. The irrigation kit is fine enough. Rated 5 out of 5 by Ian655 from Excellent product with great features! 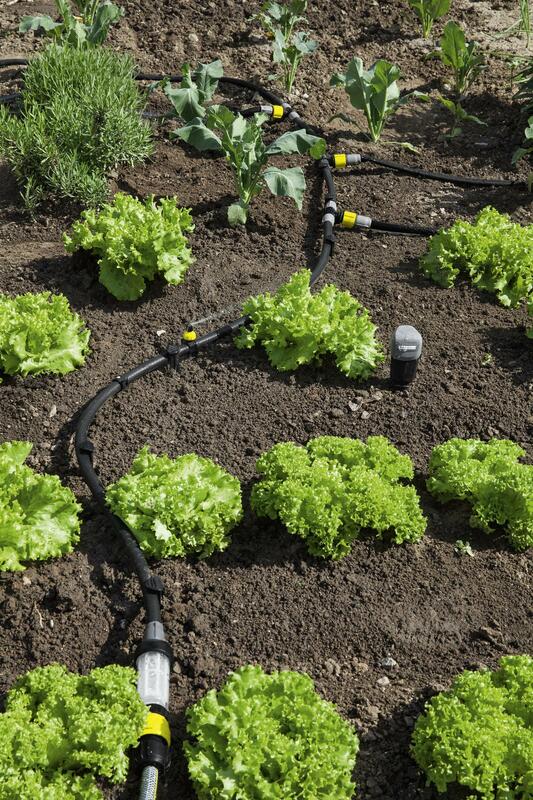 This kit is so flexible catering for many different watering configurations. Very easy to use although the programmer took a few attempts before I fully understood what was required. This system has taken all the worry away of making sure my expensive plants are watered at the correct time especially when on holiday. It would have been even better if the kit contained the pot plant/hanging basket watering tube and fittings. Fantastic product! !